Rope Cut All Weather Vape is a collection of premium tobacco blended eliquids from Canada. 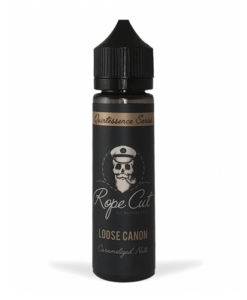 Handcrafted and using only the highest quality ingredients. Rope Cut infuses the tobacco flavour you crave with your favourite daily delights, helping you weather through any storm that may come your way. 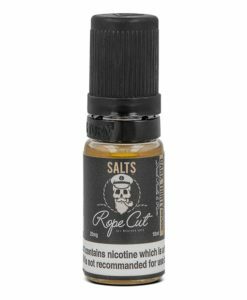 Rope Cut consists of six Tobacco based flavours guaranteed to meet any ex-smokers cravings. Available in 10ml TPD compliant bottles in a variety of strengths and 50ml 0mg short fills.